STEREOSCOPIC EDITING SOFTWARE. 3DCombine allows you to create and edit 3D photos and videos. It supports a wide range of file and viewing formats and allows batch conversion between them. Advanced depth tools allow the creation of 3D content from both 2D photos and 2D videos. This can be done fully automatically or enhanced with user created depthmaps. 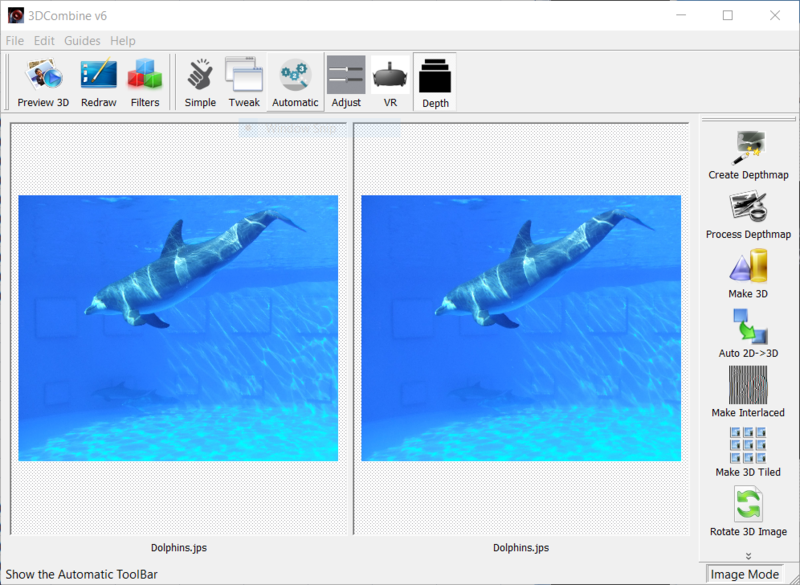 This is the latest version of this long running tool which adds support for the latest features such as machine vision and Google Cardboard.